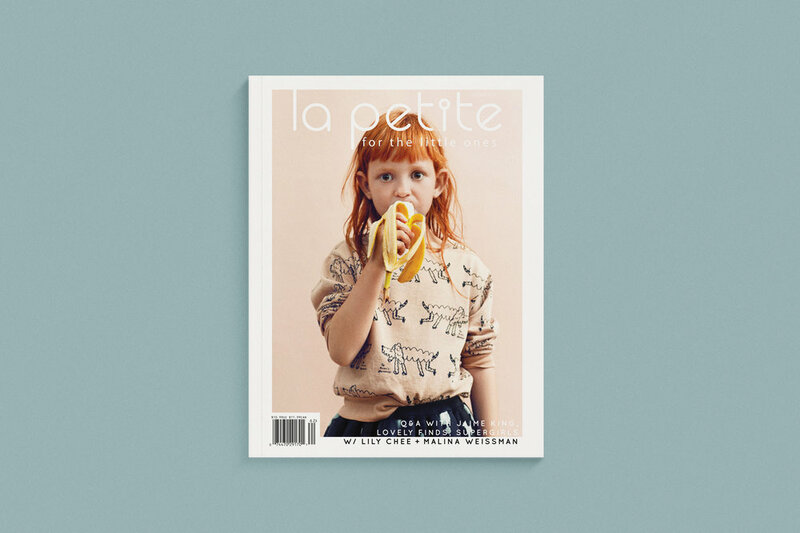 A magazine that helps parents and kids discover amazing fashion style, decor, DIY ideas and more. Working closely as Art Director and Designer with Editor-in-Chief, Rachelle Francey. 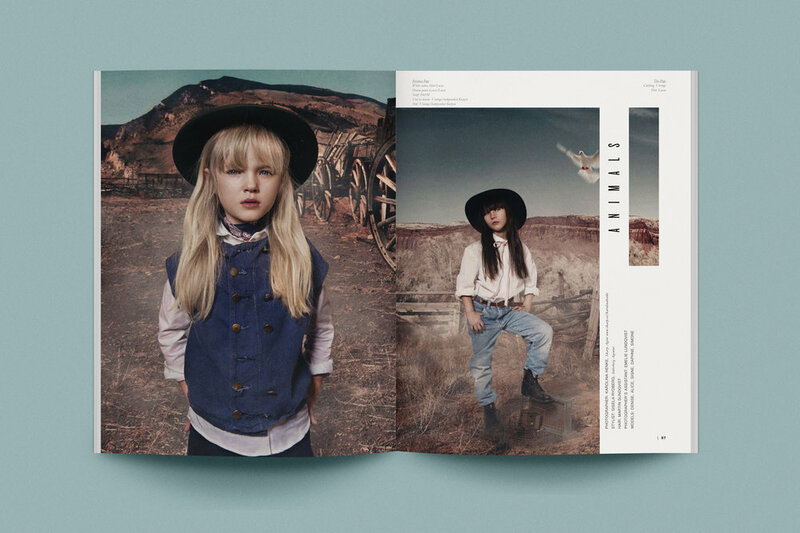 Re-designed and launched first print issue in Winter 2014. Highly sought after first issue, sold in shops all around the world and online at Barnes & Noble. Since 2014, have designed all 9 print issues as bringing on a young graphic designer (Anali Wong) to work under art direction for issues 7, 8 & 9.